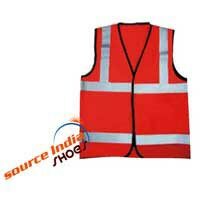 We are renowned as one of the leading Safety Reflective Jackets Manufacturers, Exporters, and Suppliers in India. 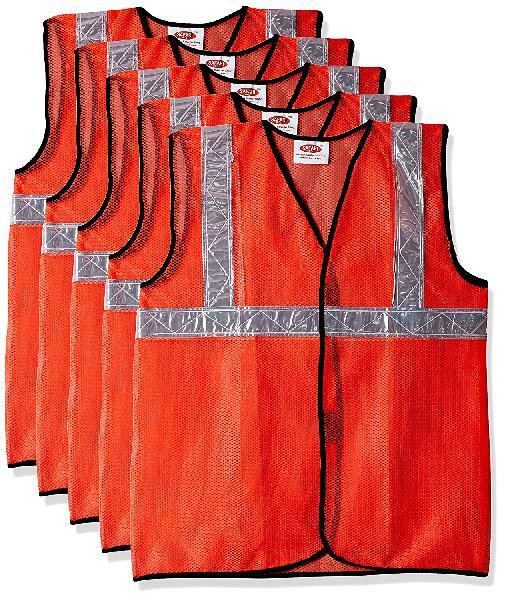 The Safety Reflective Jackets are used in diverse Industries, such as Construction, Mining, etc. 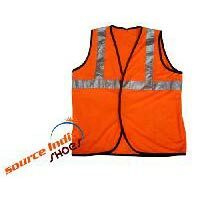 These Safety Reflective Jackets are made from the quality material, as per the industrial standards. Our Safety Reflective Jackets are available at affordable prices. We Offer Safety Reflective Jacket (SJ-1001) can be customized, as per the special requirements of the clients. 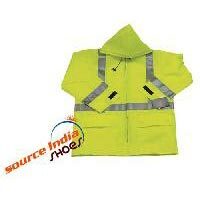 The company is the prominent Safety Reflective Jacket Manufacturer, Exporter, and Supplier in India. We Offer Safety Reflective Jacket (SJ-1002) can be customized, as per the special requirements of the clients. 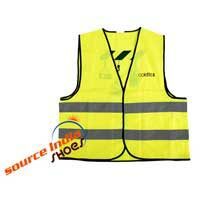 The company is the prominent Safety Reflective Jacket Manufacturer, Exporter, and Supplier in India. The Safety Reflective Jacket (sj-1003) can be customized, as per the special requirements of the clients. 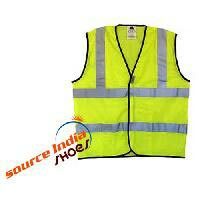 The company is the prominent safety reflective jacket manufacturer, exporter, and supplier in india. We Offer Safety Reflective Jacket (SJ-1004) can be customized, as per the special requirements of the clients. 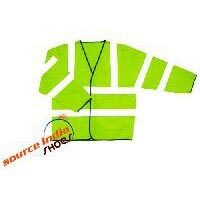 The company is the prominent Safety Reflective Jacket Manufacturer, Exporter, and Supplier in India.